How can I encourage customers to be loyal to my brand? What are the different ways consumers form an opinion of a brand? What brand-specific inbound marketing collateral can and should I use? Inbound marketing is a slow, steady, and often effective process. If you’re doing inbound marketing the right way, digital consumers are learning who your organization is and experiencing your unique offerings over time. Your brand is more than just your logo and font—it’s how people talk about you. While everybody is obsessed with ROI in marketing–and, yes, there’s plenty of that to be had with inbound–there are a ton of other benefits inbound can bring your brand. There’s no better way to ensure public perception is in line with your organizational values and goals than inbound marketing. Inbound marketing has tangible, measurable benefits for your brand, as well as your bottom line. 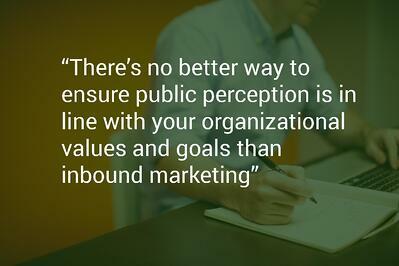 The first benefit most see from inbound marketing is increased brand awareness. The more content you put out on the Web, the more likely more people are to see it. Even a small budget for Facebook ads or search engine rankings will get your name and logo in front of a wider audience. If it’s in line with how you want your brand to be perceived, you can even consider social media contests to attract new followers and raise desire for your product. Those “likes,” “shares,” and “retweets” improve the search engine ranking of your content over time as well. But it’s not just about whether or not people know your brand; what do they know about it? The digital content that accompanies any good inbound marketing effort—blogs, videos, webinars, whitepapers, case studies, and more—gives your organization the opportunity to take part in that dialogue more than ever. In the past, print ads and commercials went out to the population and stayed unchanging in cultural memory with either a positive or negative connotation. That can still happen today, but the internet happens in real-time. Inbound marketers can act and react in response to current events, customer concerns, and company news. Your brand’s reputation in today’s market isn’t just earned—it’s built. Another key benefit that inbound marketing has for your brand is the opportunity for brand loyalty to build in both leads and past customers. As all these users find greater and greater value in the web content you share, they’ll trust you more, and thereby be more likely to do business with you in the future. 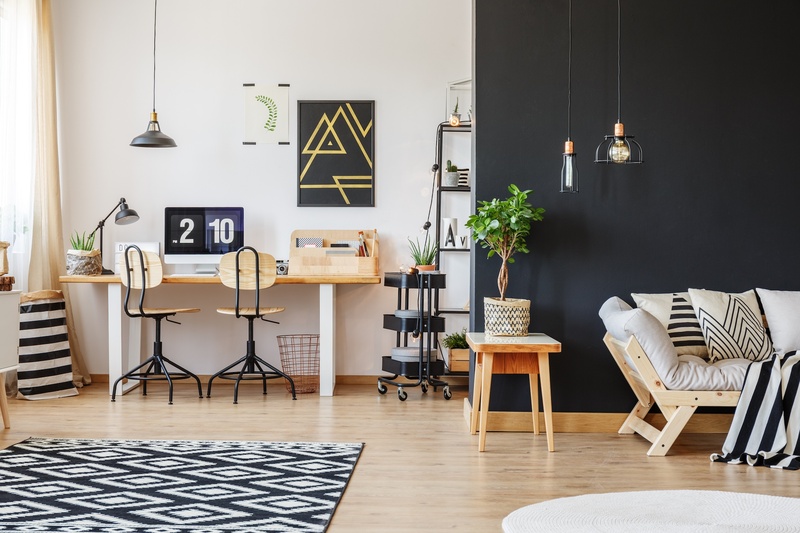 Lots of industries still have a long sales cycle, which can be a challenge to support online, but inbound marketing provides organic and nonintrusive opportunities to keep yourself top in the consumer’s mind. They’ll be loyal not just to your awesome product or service, they’ll be loyal to the emotions your content evokes in them, the lessons they walk away with, and ultimately, the sense that you’re both part of an online community. Of course, all marketers are concerned about the return on their investment in dollars and cents. But marketing has changed a lot in the last ten years. It’s important for everyone thinking about marketing to start looking at nontraditional metrics to judge the success of their campaigns. If you’re struggling with the nontraditional part of this equation and aren’t sure where to begin with inbound marketing, Web Canopy Studio is available to answer questions. For starters, download our whitepaper, The Great HubSpot Migration, and start making the most of your entire digital marketing strategy.